THE FAMOUS COMPLETE PROGRAM OF SAFARIS MOPAYA SINCE 1999 IN 7 NIGHTS / 8 DAYS. Check in 12H30 and departure 11H30 possible every day with recovery of the current Safaris program. Reservation options kept for 3 days until confirmed by payment of a deposit, not refundable in case of cancellation, 50% of the total amount of the stay. Payment by check, credit card or transfer with proof of payment by e-mail. 50% non-refundable balance no later than 1 month prior to arrival at Lodge. 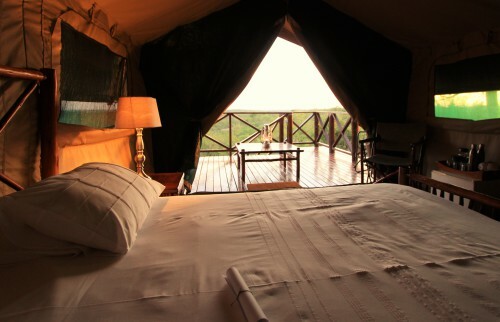 100% of the total amount of the non-refundable stay if booked one month before the date of arrival at the Lodge. Mopaya Safari Lodge reserves the right not to accommodate guests or to provide services that would not have been fully settled. 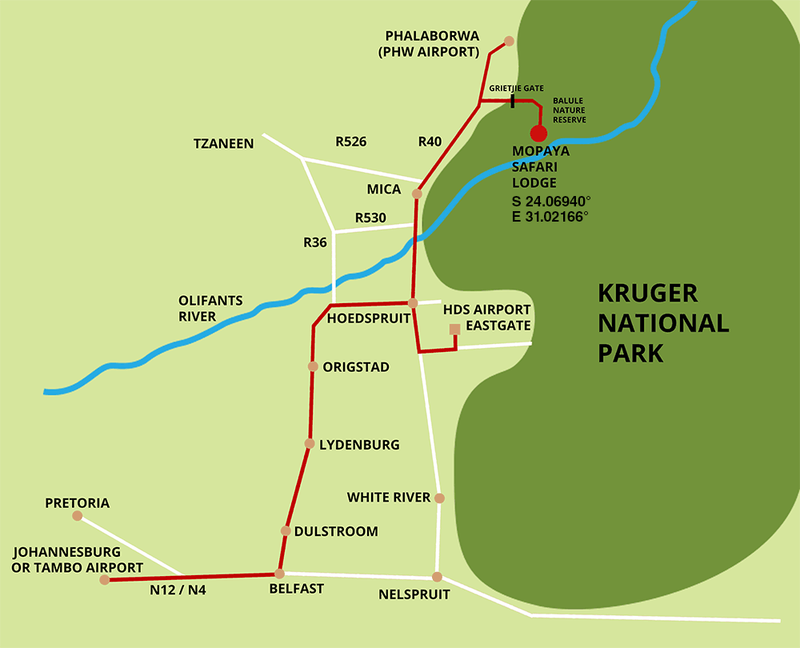 per personExcursion in the Blyde River Canyon for a day, including lunch, minimum 2 people.